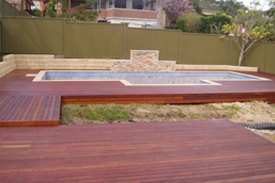 KlevaKlip Systems Pty Ltd is an Australian owned company originally set-up to provide concealed fixing systems for decking materials. Over a period of time, the company has diversified to provide products that may fill niche markets in the building products industry. KlevaKlip is a multi-board concealed fixing clip. Working on a "fixed pitch" principle, the clip provides a consistent finish that is obtained without the use of nails or screws. KlevaKlip's cleverly designed teeth will simply lockboards into place, leaving no unsightly screw or nail holes. 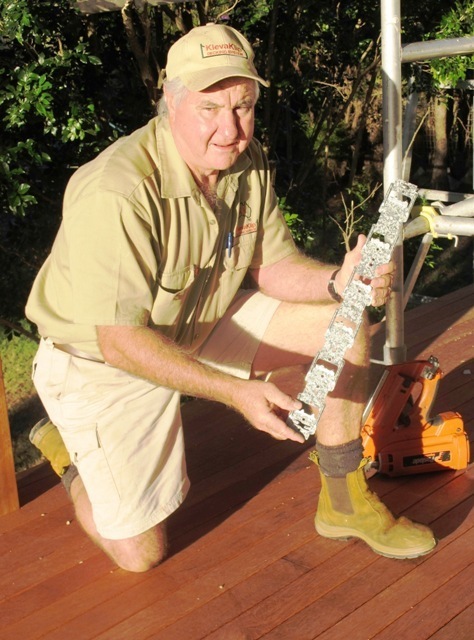 The KlevaKlip clever fixing system allows for fast and simple installation. Snap-LOC Clip for ModWood Natural Grain Collection decking for either 88mm or 137mm decking. Traditional Metal Clips for ModWood Natural Grain Collection decking for either 88mm or 137mm decking. 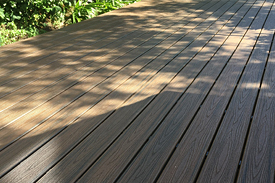 The KlevaKlip Snap-LOC clip is a multi-board, fixed pitch decking system that provides consistent gaping between the boards. The new Snap-LOC clips allow the boards to be snapped into the clip by the weight of somewon " walking the board into the clip". The teeth of the clip flex, allowing the board to insert into the clip, then "snap" the board into the groove of the board, locking it into place. 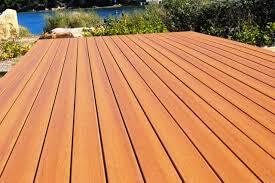 Made from engineered polymer, the Snap-LOC clip is built to last the life of your deck. 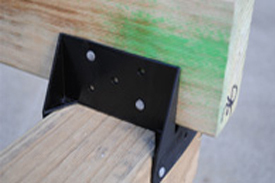 The KlevaKlip Adjustable Joist Support has been developed specifically for the use of installing decks over concrete slabs - a market that until now has been barely catered for, with builders having to make up different types of brackets and packers to try and set their joists at even heights over rough or uneven surfaces. Manufactured from Fibre Reinforced Engineering Polymer (FREP) the FREP will work in any harsh environment. 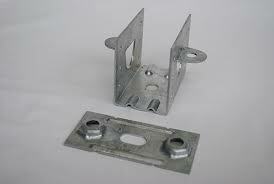 The Joist Connector provides a positive connection between joist and bearer and is available to suit 90mm, 70mm & 45mm bearers to 45mm Joists. Manufactured from Nylon 6 Engineering Polymer, the Joist Connector will not rust, separates both Joist & Bearer and prevents moisture- initiated degradation caused by skew nailing.